The cryptocurrency market is recovering well after shedding over $75 billion last week in what was a major post-rally correction. News that China banned ICOs and a rumored ban on Bitcoin exchanges in the country have not brought the market to its knees, as its capitalization is now up by around $40 billion since the low reached only a few days ago. Many "experts" have linked the correction to the bad news from China, claiming that it will be very hard for the major coins to recover. 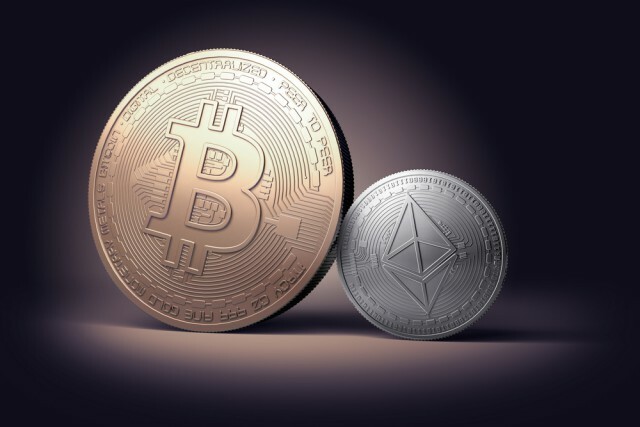 Ethereum was expected to be hit the most, as the ICO ban means its appeal in China would be severely limited, but it posts the second-largest growth post-correction of the top 10 coins. Ethereum is now trading for $290, up over 45 percent. The second-most valuable cryptocurrency has a market cap of around $27.5 billion at the time of writing this article, with a day-over-day increase of 17.77 percent according to CoinMarketCap. Its performance bests that of Bitcoin. Ethereum's strong performance may likely be a response to the upcoming hard forks, part of the Metropolis upgrade, which will introduce a number of new features on the blockchain to make it easier for new users to participate, improve scalability, security and privacy, among other things. Metropolis is a two-stage upgrade, the first part of which is expected to be implemented today, on September 18, on block number 1,700,000 on the Ethereum test network. The second stage will take place on October 9, if all goes according to plan. Bitcoin, which remains the undisputed king of the cryptocurrency space, rebounded over $4,000 today, pushing its market cap to around $66.4 billion. It is up 12.54 percent day over day. To match its record price of $5,000, its price would need to increase by a further 25 percent. The best recovery in the top 10 is posted by IOTA, which is up to $.596 today. Its price has increased by 23.88 percent over the past 24 hours. IOTA's market cap is now around $1.65 billion. At the other end of the spectrum is Ripple, which is up only 6.18 percent day over day, now trading at around $0.188. Ripple's market is now around $7.22 billion. NEO and QTUM, two cryptocurrencies with strong links to China, are also up, with the former gaining 7.23 percent and the latter 21.1 percent day over day. Their relevance in today's market, considering the fact that both have heavily played their China connection card to attract users, is questionable, though investors do not seem to be worried.